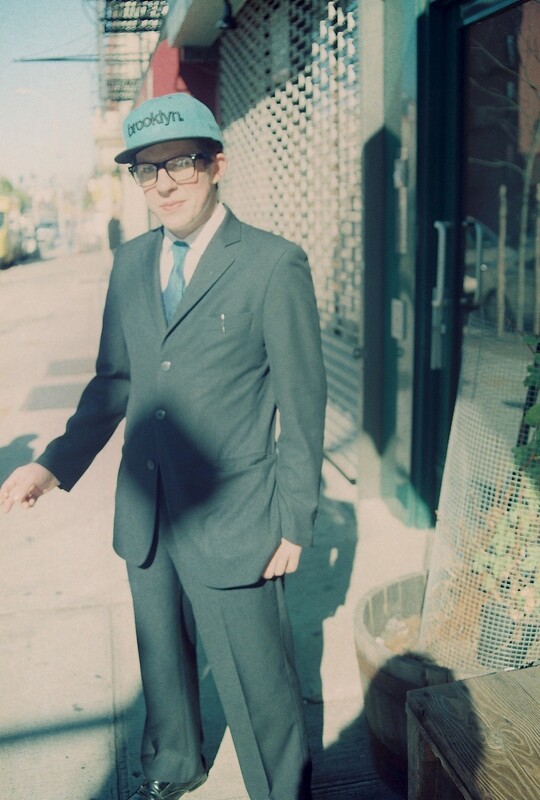 In the Bedford-Stuyvesant neighborhood of Brooklyn, NY stylish folks were out on a beautiful weekday afternoon. 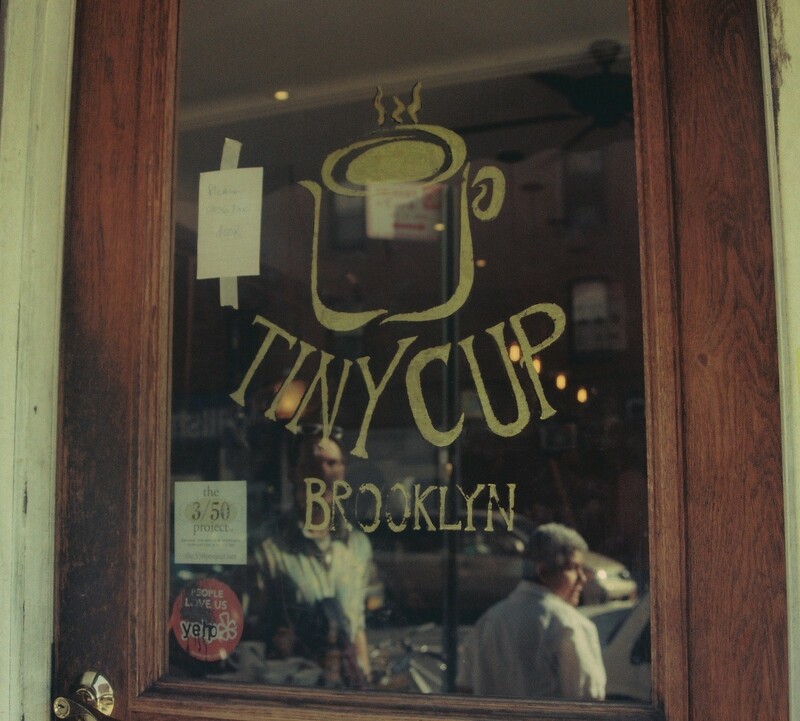 All photos taken around Tiny Cup, a wonderful coffee shop located at 279 Nostrand Avenue. Next time you’re in New York City, stop by Tiny Cup for a hot beverage, cozy atmosphere, and of course….great fashion-watching!